Join us on Friday, July 27th from 10am – 6pm for our first official day! We’ll have chocolate, white, strawberry, key lime & chocolate peanut butter cupcakes and a few smaller cakes available for purchase. Purchases will need to be made with cash or check on open day. Credit cards will be taken soon. 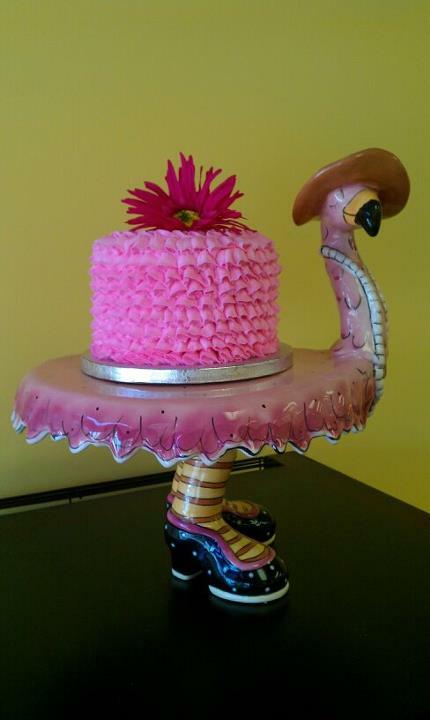 All custom cake orders must be placed in advance by calling 859-583-3176.